Social investment: Finance that provides a social as well as a financial return. Funded by IVAR, Barrow Cadbury Trust & Access –The Foundation for Social Investment, with the support of the Charity Commission. IVAR has recently published new research on small and medium sized charities’ experiences with social investment. By concentrating on the voice of small and medium-sized charities and communicating what we learn to other charities, investors and intermediaries, we aim to provide a bridge between those in the field of social finance. Below, you will see our latest findings and some of the background work that underpins them. Seeking, securing & managing social investment. Understanding more about the experience of small & medium-sized charities. Why are we looking at social investment? 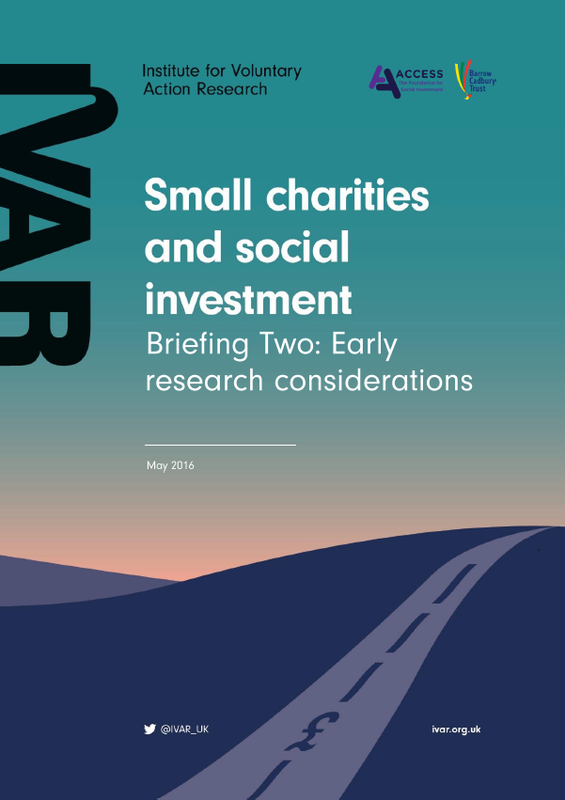 This work builds on findings from our 2013 study into charities and social investment on behalf of the Charity Commission, which highlighted the need for improved mutual understanding between investors and investees. We found that motivations for engaging with social investment were generally to support organisational survival or strategic change. We concluded that charities needed independent advice, help with business planning, peer learning and access to simple social investment products. Link to the full report. Today, the importance of hearing and fully understanding what it is like for a charity to receive social investment is unchanged. Access to finance from any source is tough. Social investment products and processes, while improved, remain complex and complicated for small and medium-sized charities. Future policy and economic prospects for many of these organisations and their beneficiaries are bleak. At the same time, the Government has reaffirmed its commitment to social investment and announced new policy and fiscal measures to support this. Why did we focus on small and medium sized charities? First, small and medium-sized voluntary organisations, including registered charities, total 62,789 in comparison to 4,273 large and major organisations in England. Therefore, they merit consideration as a significant market segment in their own right. Recent research from National Council for Voluntary Organisations (NCVO) and Institute for Public Policy Research (IPPR) tells us that, overall, smaller charities have lost proportionally more income than larger charities; have undergone substantial income fluctuation/volatility; and that the smaller the charity, the more they have lost in income from local and central government. The small and medium-sized charities we have spoken to share this experience. They have felt blown about by changes in local authority contracting and commissioning arrangements and by turbulence in the policy contexts of their particular work. This includes changes in the criminal justice system and potential and actual changes to housing and other welfare benefits. Second, our review of the literature on social investment told us that the experience of large charities that receive social investment, and of charities that make social investment, is relatively better understood and more ‘visible’ in debates about social investment than that of small and medium-sized charities. This gap in research means that the voice of small and medium-sized charities as potential investees is largely absent from discussions about their participation in the social investment market. 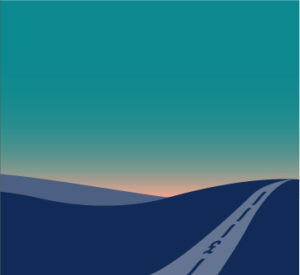 One way in which this gap is being addressed is through the recently created national body, Access – the Foundation for Social Investment, which has as its mission to bridge the gap between charities and social enterprises on the one side and social investors on the other, to help make social investment easier to find and more relevant for charities and social enterprises.  Third, we wanted to capture the voice of the ‘established’ voluntary sector and their experience of social investment alongside grants, donations and public sector contracts. Concentrating on registered charities enabled us to do this. 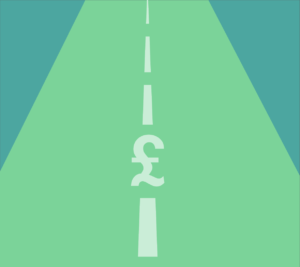 What were the drivers in charities’ decisions to seek social investment? What were the main factors that drove success in the investment? What were the main barriers and risks that they encountered? What kinds of advice and support did the charities receive and what did they need? Why did some charities decide against social investment and what alternatives did they find? A close look at the ‘social investment journey’ of 25 small charities, providing in-depth insights into their motivation, experience of the process, challenges encountered and the support they received. Read the latest research and share it with those who may be interested. It’s been six months since we first published our research on ‘Small Charities and Social Investment’ and we’ve been sharing our findings across the UK at meetings, conferences and workshops. 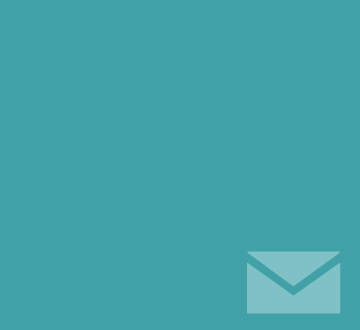 This week, as organisations up and down the country are celebrating the contribution small charities make, we are sharing three key things to take away if you are a social investor. 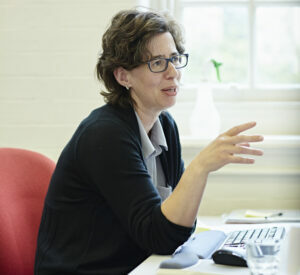 Leila Baker, Head of research at IVAR shares some of the points made by speakers and guests during the lively Q&A session at our recent launch event for Small charities and social investment. Associate researcher Niamh Goggin reflects on her experience of our recent research into charities and social investment. We welcome reflections, particularly from organisations with an income of under £1m. After reviewing existing literature and insights, we argue for more detailed market segmentation in social investment research and for more effort to integrate social investment research with wider charity and charity finance research. We also suggest that, for smaller charities, social investment is a means to deliver on their mission and not a goal in its own right. After spending time with trustees and senior staff from fifteen charities we look at some of the points and issues they have raised in terms of their experiences of social investment. This briefing summarises what we learned from sharing the research and sets out three areas for further action: the narrative and language around social investment; workforce development and connecting grant funding with social investment. 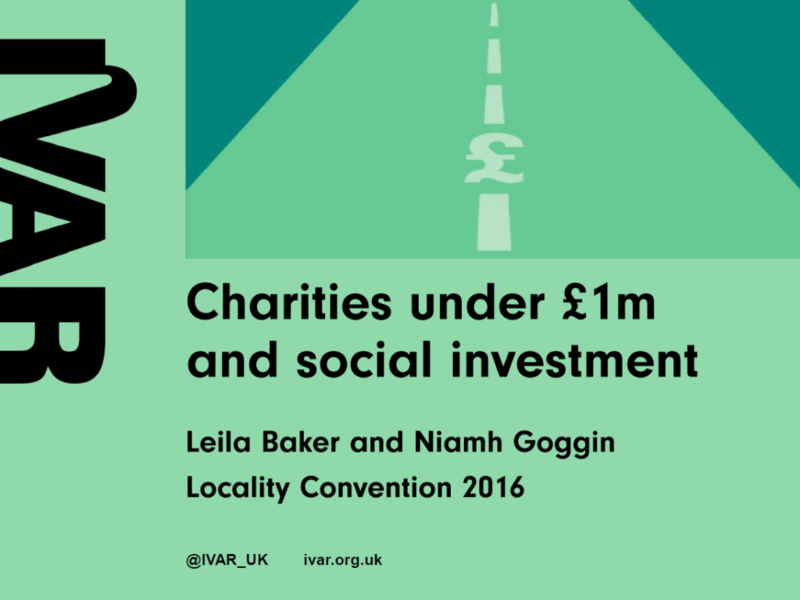 Slides on the findings of our recent study on charities and social investment presented at the Locality Convention 2016. It is important to explore the issues that organisations face, especially those that can’t afford it.